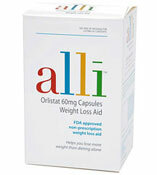 At first glance Alli – or alli (lower case) seems to be what the diet pill marketplace was waiting for – a prescription only tablet available to freely purchase. 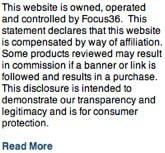 Alli is government and FDA approved – this puts it in a unique position. 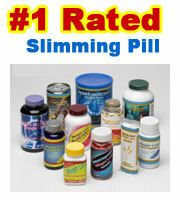 Alli is a fat blocking diet pill that will stop fat being absorbed by the body by around a 25%. The unabsorbed fat can then pass naturally through the bowel and exit via bowel movements. This is where Alli has become subject to many debate and horror stories. The makers of Alli have chosen to market and package their product using the same font style and colors to that of Ebay. I would imagine it would not be too long before we see the product being sold this way. The fact of the matter is unabsorbed fat has to exit the body eventually and this is where Alli does not seem so much like the perfect dieters solution or a slimmers dream. Unabsorbed fat – or fat from foods in its natural state it not pleasing on the eye, nor is it pleasant to have it pass through your body. A high proportion of dieters have complained of a foul orange liquid being expelled alarmingly frequent …and without warning. It is recommended for Alli users to carry a change of underwear (or many) where ever they venture – and to plan your journey around the location of public lavatories. Alli cannot be given any kind of recommendation. The side effects are a real deal breaker. Why take an understrength version of Xenical – when all that is needed is to visit your doctor or GP to be (if you have a high BMI) prescribed the real thing. 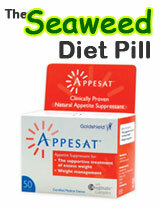 For those who, for whatever reason, cannot visit a GP, alternative weight loss pills are available that are more effective than Alli and do not cause the most unpleasant of treatment effects.